November 17, 2018 / Chymere A. 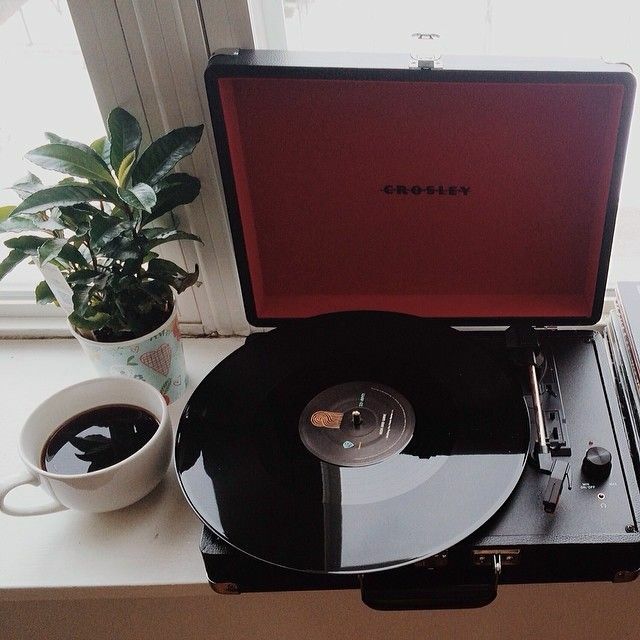 With the returning popularity of vinyl records, I’m sure there is at least one music head in your life who could use a Crosley Cruiser Portable Turntable for their growing collection. As a special touch, you can also through in a vinyl copy of an album they enjoy listening to, such as one of my personal favorites, 4 eva is a Mighty Long Time by Big K.R.I.T. 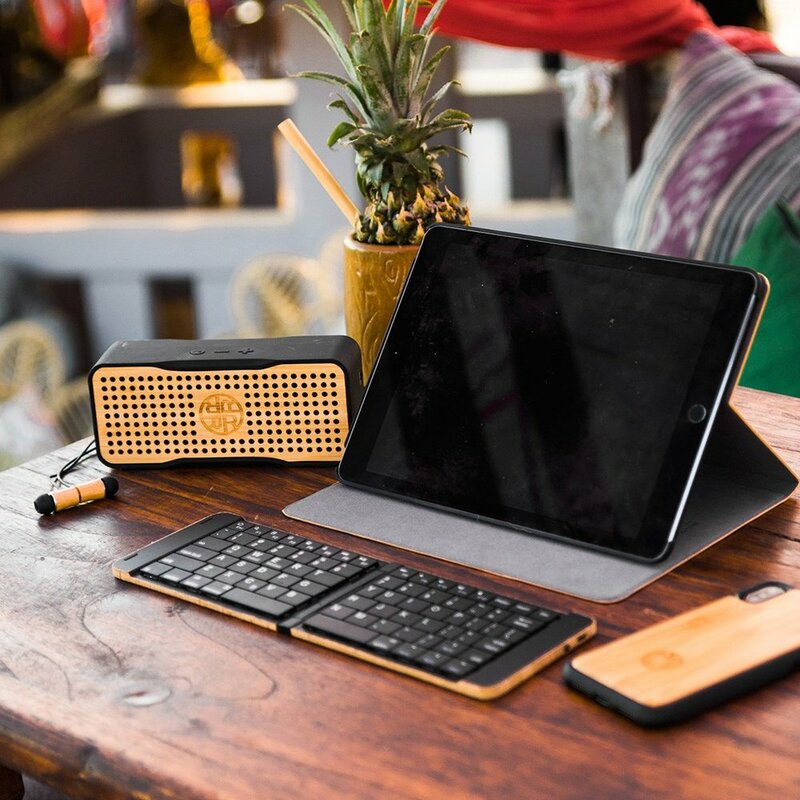 The Bluetooth Bamboo Speaker & Phone Charger by the brand REVEAL is not only aesthetically pleasing, it’s also eco-friendly and solar powered. People who have an appreciate for nature, green living, and the environment might really find this product a wonderful addition to their everyday lives. 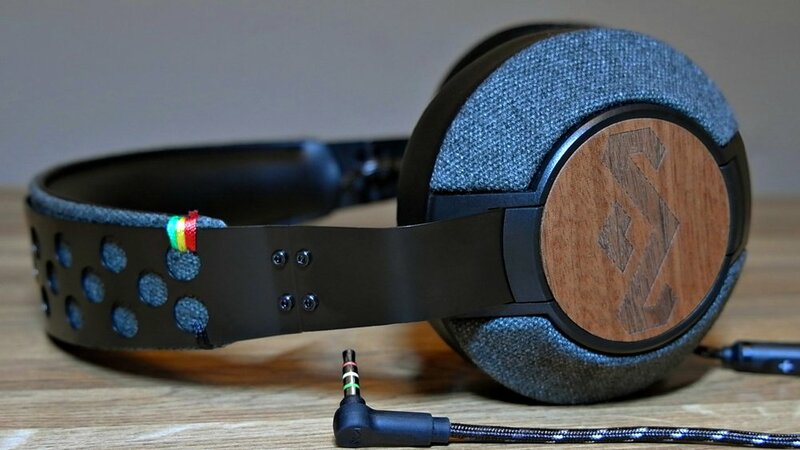 It’s amazing that year after year, House of Marley Liberate headphones make their way to my wish list, yet I still don’t own a pair.